Hiring managers and candidates alike know that recruiting and retaining an A-level sales team is key to the success of any company offering an enterprise solution. No matter how compelling the product, without top performers on your team, success is going to be elusive. Every company wants them, and yet, not every company can get them. Certainly considerations such as compensation, company culture, the degree to which a company is willing to invest in training, ongoing learning and career development all carry weight with candidates. But what we find is that these are not necessarily the factors that drive top talent to leave one position to take another. 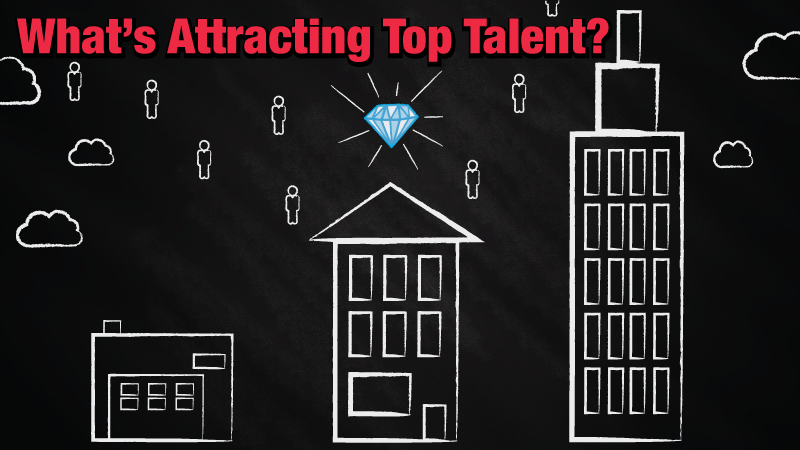 What does it take to attract top Enterprise sales talent? In a word: Pre-IPO. Well funded start-ups that have not yet gone public are enormously enticing to our sales candidates right now. And while there are risks associated with moving to a new/unknown entity, the rewards can be enormous. That is, if you’re moving to the right company. So, what is the right company? But above and beyond the technology itself, savvy salespeople are considering the marketplace for this product. How corded is it? Are there too many players, is the company engaged in a red ocean or a blue ocean strategy? A top salesperson got where they are based on the value of their relationships, and the depth of their network. There’s no point in making a move where you can’t carry those relationships forward with you. It’s not enough to only believe in the product you’re selling, it’s vital to consider if it’s one you can sell to a marketplace/customer base you know well. How well will you be able to leverage your existing network? And, more importantly, does this new product solve a real problem your current customers? It’s also important to remember that more people cite lack of faith in, or a conflict with, their manager as the number one reason for leaving a position. And while you can’t know how you’ll get on with a manager, doing due diligence about the people you’ll be reporting to is a key consideration to make.